We partner with companies and teams offering solutions to a broad range of national health security threats. DRIVe partnering approaches vary depending on the project. DRIVe has two main solicitations, our EZ BAA for awards under $749K and our BAA Special Instructions for more involved projects. Review the solicitation on fbo.gov. Once your account is active, complete the online abstract via the Portal. DRIVe personnel will review your abstract as described in the solicitation. You'll receive an email notification within 30 days. *During our transition period we'll still accept the old PDF forms sent to DRIVeContracting@hhs.gov. After May 08, 2019, all submissions must be via the portal. Review Solicitation BAA-18-100-SOL-00003 on fbo.gov. Schedule a meeting with the ENACT or Solving Sepsis team (strongly encouraged). Complete the PDF form, Quad Chart, White Paper, and Addendum (ROM cost estimate). Email your submission to DRIVeContracting@hhs.gov by 3:00PM ET on May 28th. You will receive an email notification confirming receipt within 5 business days. DRIVe personnel will review your white paper as described in the solicitation. DRIVe personnel will notify you of the outcome of that review and may invite you to submit a full proposal. *You must download the PDF, as filling it out in a browser window will disable some key functionality. Which Solicitation Should You Submit To? 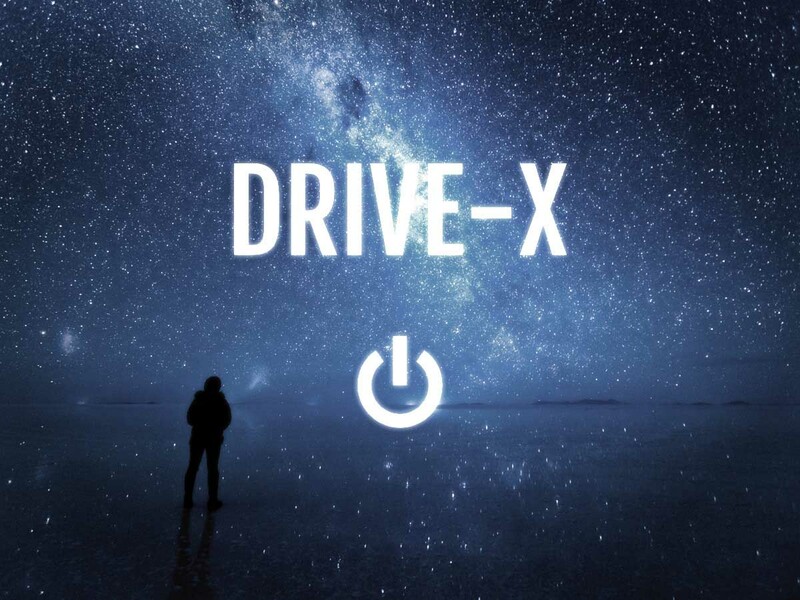 DRIVe is decentralizing innovation across the country. 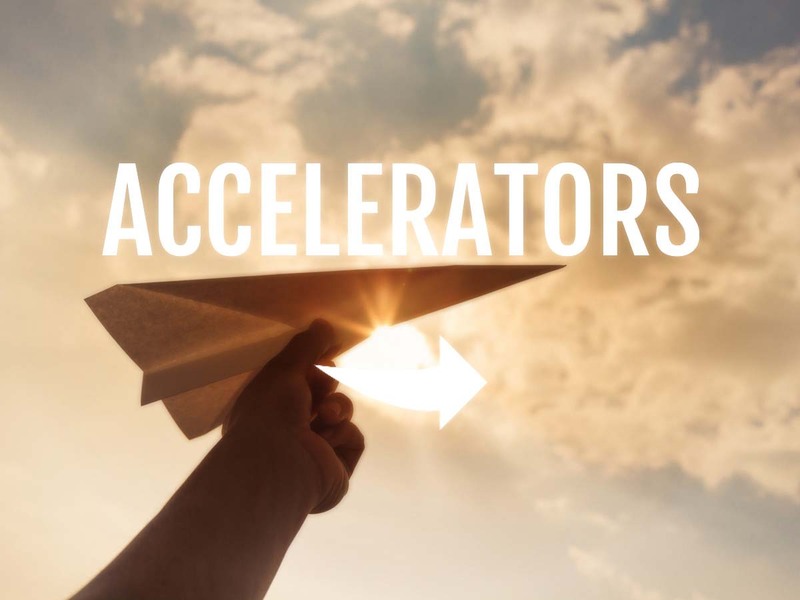 The DRIVe Accelerator Network is working with regional accelerators, chosen through a competitive process, to identify promising innovation and provide wraparound technical and business development support services. 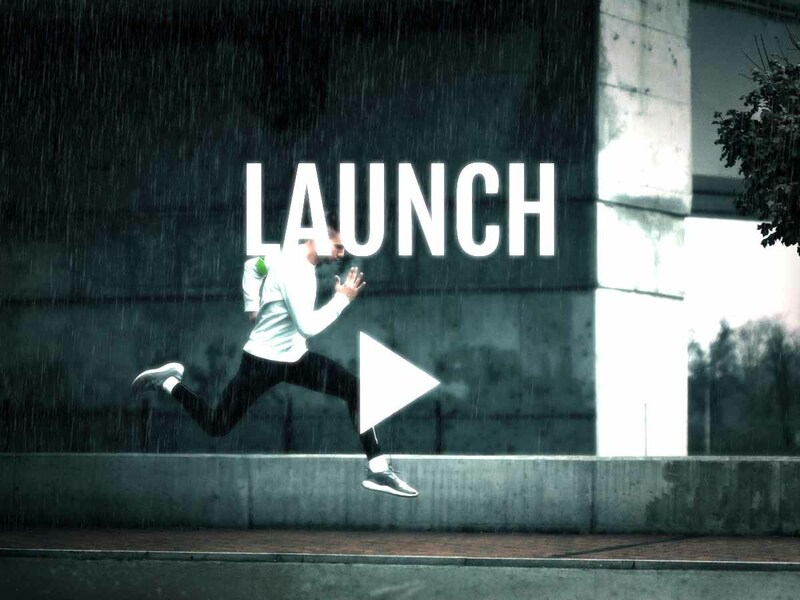 Click below to learn more about each of our Accelerator partners. Established in 1983, the CfB implemented one of the nation’s first university-based "seed funds," and has contributed to the development of dozens of commercial products from the academic sector, including ReoPro®, Xiaflex® and Periostat®, and company formation including Collagenex, Codagenix, Celmatix and Applied DNA Sciences. 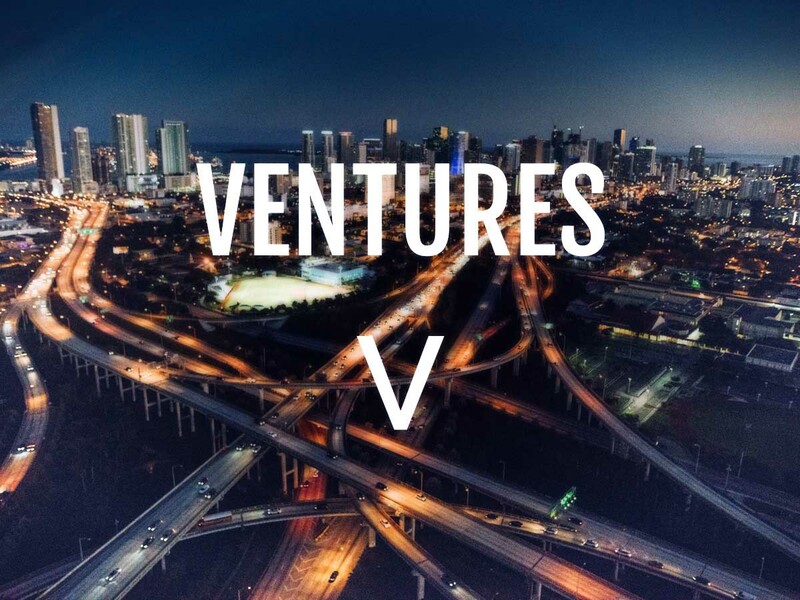 FFVC is a "High Science, High Impact" technology incubator whose resident startups work on solving important issues related to healthcare, energy, materials, and IT. Life Science Washington Institute (LSWI) is a 501(c)(3) non-profit organization that was chartered out of Life Science Washington to help support and develop the entrepreneurial community. LSWI aims to assist life science researchers, entrepreneurs, and companies in bridging the gap between discovery and commercialization through a broad range of activities, including consulting services, regular educational and company showcase events and the creation of resources pertinent to the issues associated with technology commercialization in Washington state. The Massachusetts Medical Device Development (M2D2) Center is a highly successful medical device accelerator and incubator. This center combines the engineering and business expertise of University of Massachusetts Lowell with the clinical development expertise of University of Massachusetts Medical School. We have an existing leadership and governance model that is readily adapted to the needs of the PAHS@M2D2. MedTech Innovator is a nonprofit global accelerator for medical device, digital health, and diagnostic companies. Since 2013, MedTech Innovator has graduated 135 startups that have raised nearly $550M in follow-on funding, launched 24 products on the market, and achieved five exits. MedTech Innovator has established partnerships with Amgen, BTG, Baxter, BD, EdgeOne Medical, HOYA, Johnson & Johnson, Nipro, Olympus, RCT Ventures, W. L. Gore, and Ximedica. The New Orleans BioInnovation Center is a private, not-for-profit life science business incubator comprised of 3 divisions: (1) a 66,000 square foot wet-lab facility, (2) a professional Commercialization Team, and (3) New Orleans BioFund, an independent subsidiary, which provides early-stage capital for emerging ventures. The Center works directly with entrepreneurs and researchers to commercialize new technologies spinning out of universities and healthcare institutions, to start and scale globally competitive life science companies. The TMC Innovation Institute focuses on bringing the best solutions to unmet healthcare needs by providing the tools and action plans necessary to move products and companies forward, regardless of their stage of development. It opens access to hospital stakeholders and key opinion leaders across the TMC campus. The Innovation Institute is composed of leading industry partners including Johnson&Johnson and AT&T Foundry. 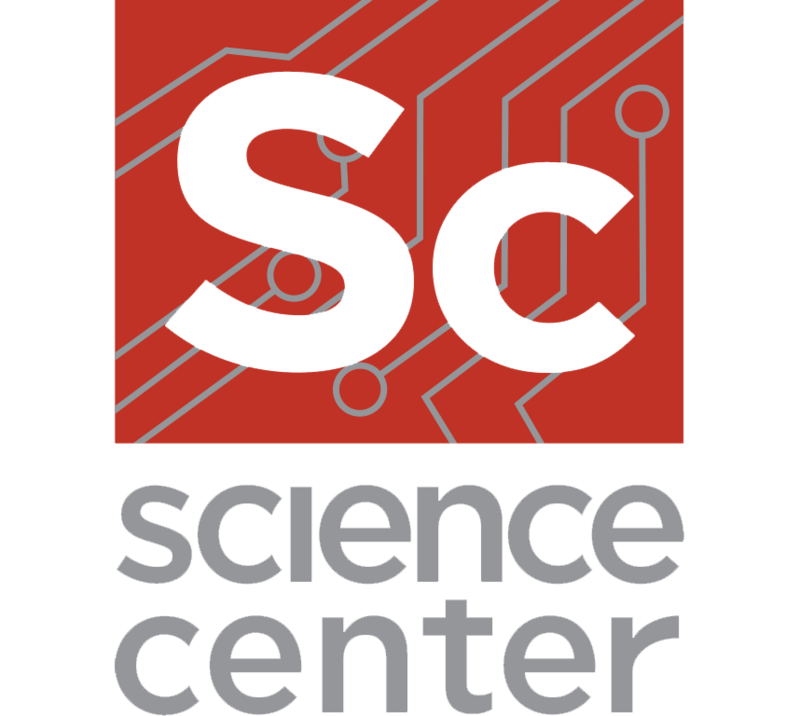 The Science Center is a mission-driven nonprofit organization that helps innovators and entrepreneurs in Pennsylvania, New Jersey and Delaware bring world-changing technologies to market. 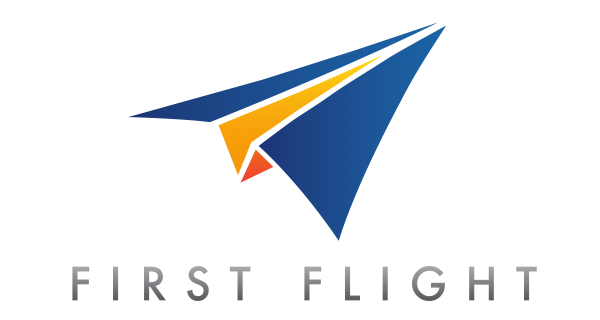 We provide innovators, entrepreneurs and companies at any stage of the business lifecycle with support and access to resources, programming, capital, and space helping move innovation from idea to IPO, and beyond.